At Skimo Co, we like to offer our customers a wide selection of skis, boots, bindings, and other gear to match personal preferences. 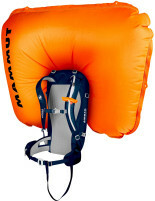 When it comes to avalanche beacons, however, we think it's better to give only a select few options for backcountry use. This is because you're buying a beacon not mainly for yourself, but for your ski partners who might end up relying on you to find them under the snow. The ARVA Neo has exactly the features you want in a beacon without the unnecessary ones that just jack up the price and weight. 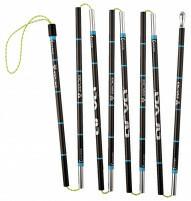 It's also incredibly simple to use and happens to have one of the longest receiving ranges on the market. Simply put, this beacon gives your partners a good chance at recovery. 3 digital antennas with Isotech technology give the Neo an incredible search range of 60 meters and broadcast range of 70 meters. Innovative (and loud!) U-turn alarm lets you know when you're headed the wrong direction. Simple marking function to plot and remember the locations of up to 4 victims. Switches back to transmit mode after a certain amount of inactivity in case you get buried by a second avalanche. 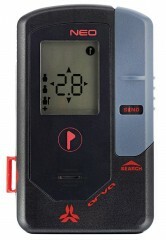 Easy to read screen with a backlight lets you see your victims in variable light. 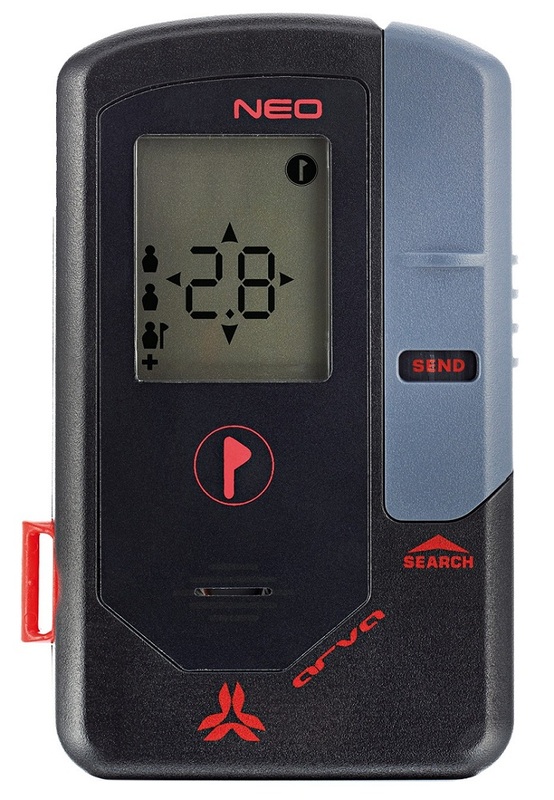 Transmits for up to 250 hours and searches for 40 hours on 3 AAA batteries, and displays the battery level on screen. 32 bit cortex M3 microprocessor crunches the signals instantly so you don't wait for updates while pattern searching. Clip & safe holster keeps your beacon secure and doesn't get in your way during a search. Included. Weighs just 215 grams (7.6 oz) without batteries, or 250 with the included alkalines. Impressively economical packaging from a company that takes the environment seriously. Modern beacons have three receiving antennas, two of which are used simultaneously to catch a signal in the primary search. Most of the time the 2nd antenna's performance is less than the primary one. This affects the search bandwidth distance which is calculated on the worst reception scenario. 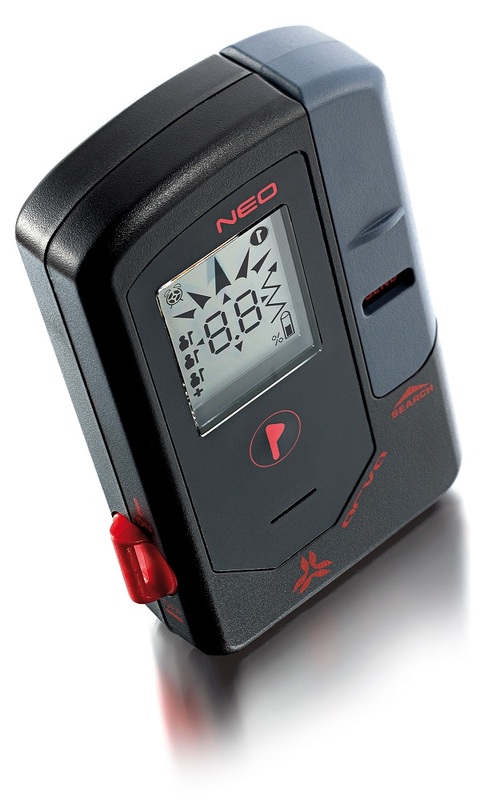 The ARVA Neo is the first beacon to have performance equal on both antennas and consequently it is the first beacon to consistently and confidently achieve a 60m search bandwidth. ** Please note that even though this beacon has amazing technology and is incredibly simple to use, there is no substitute for practice. Please take the time to learn how to use this (or any) beacon properly and practice searching on a regular basis. Update 2018/19: ARVA replaced the Neo with the Neo+.